Save time, money and stress with our guide to taxation in France, sponsored by Blevins Franks. 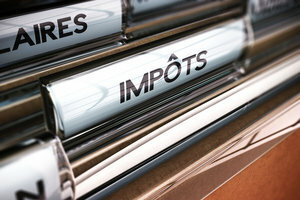 Here, you can find all the up-to-date information on French Tax. Learn about the aspects of French taxation affecting your home and life when you purchase a French property and/or move to France. 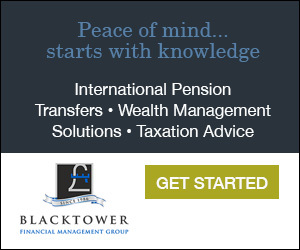 If you can't find the information you need in this section, please scroll down the page to read all of our articles on French Tax. This year’s changes are rather muted compared to 2018’s big reforms to the taxation of investment income and wealth tax. The new year is a good time to reflect on the previous 12 months and look ahead to what the coming year may bring. Make sure one new year’s resolution is to review your financial planning to check it is up-to-date and on track to protect your family’s long-term wealth. If you ever had the feeling that you have spent half your working life just paying tax, you are not far wrong. What with income tax, national insurance/social security, capital gains tax, VAT, council tax, excise duties and so on, a considerable amount of our hard-earned income gets diverted to the taxman each year. How might the UK budget affect expatriates in France? In what was the last planned budget before the Brexit due date, Chancellor Phillip Hammond insisted that “austerity is coming to an end but discipline will remain”.